C'est La Vie! Such is life... but it is also a gorgeous new paper collection from Pink Paislee! 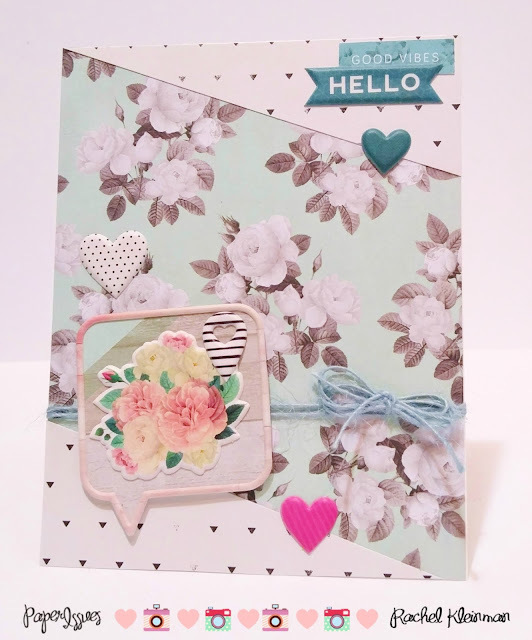 Today the Paper Issues team is showcasing projects that feature the dreamy C'est La Vie line of papers and embellishments. 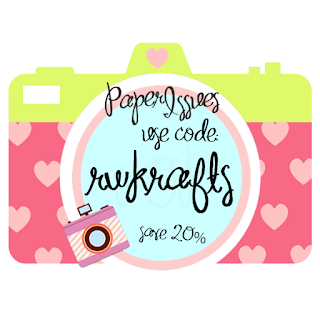 Make sure you place your order in the Paper Issues store using code RWKRAFTS at checkout to receive 20% off your ENTIRE ORDER! 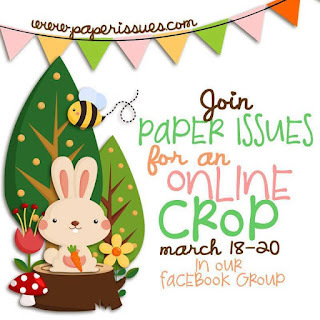 Then you'll have plenty of goodies to play with during our annual Spring Crop! I PROMISE you don't want to miss out! It's always such a good time!